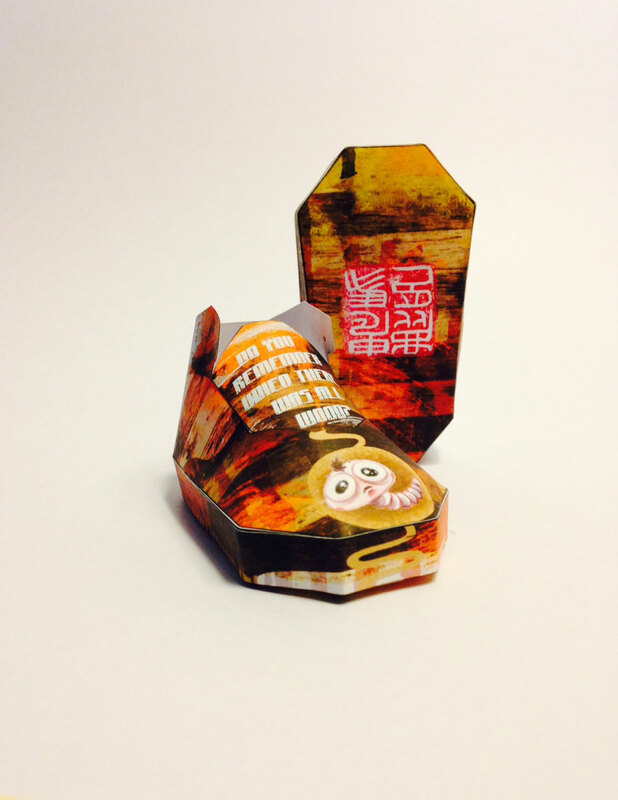 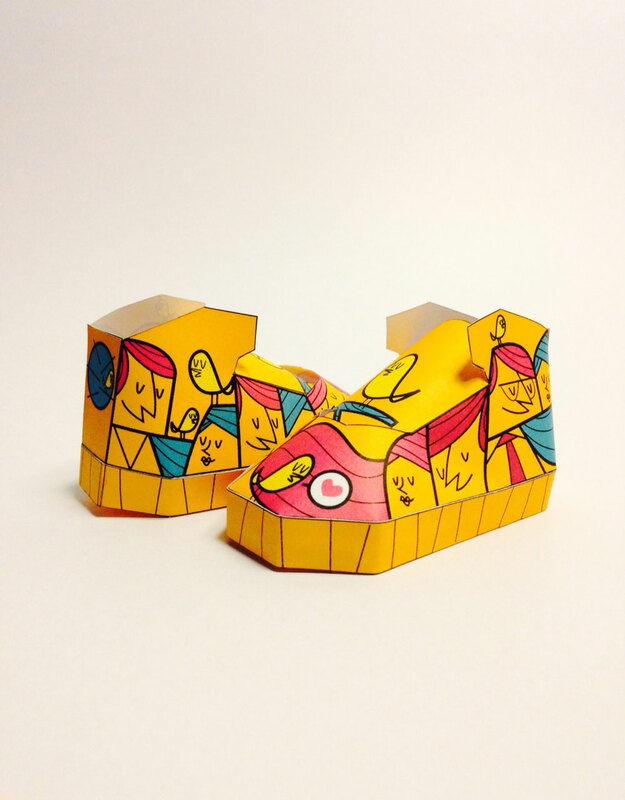 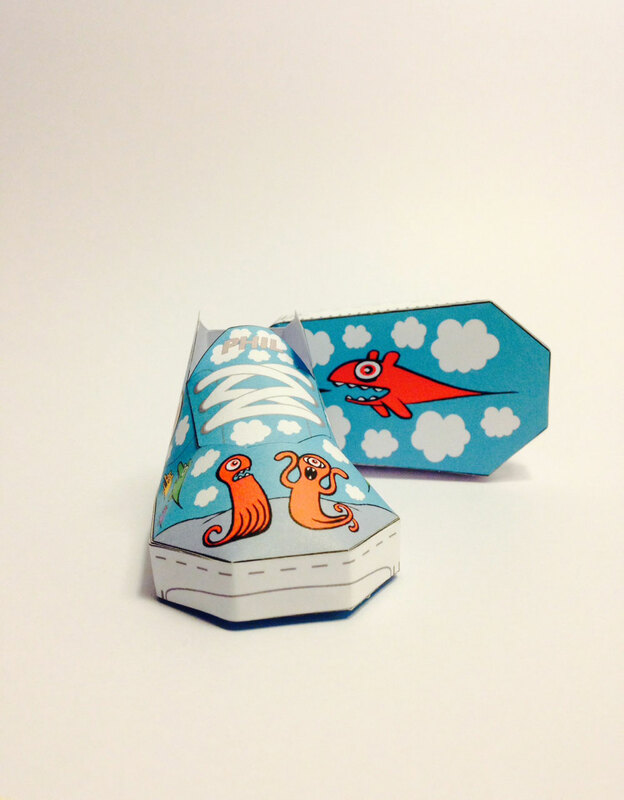 Folding paper in interesting ways is an ancients tradition, but also a favorite childhood pastime for many. 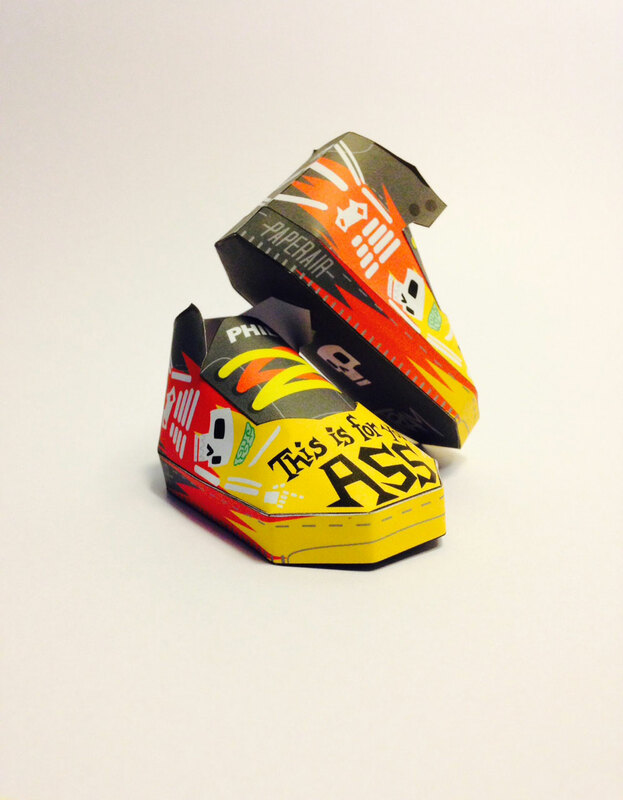 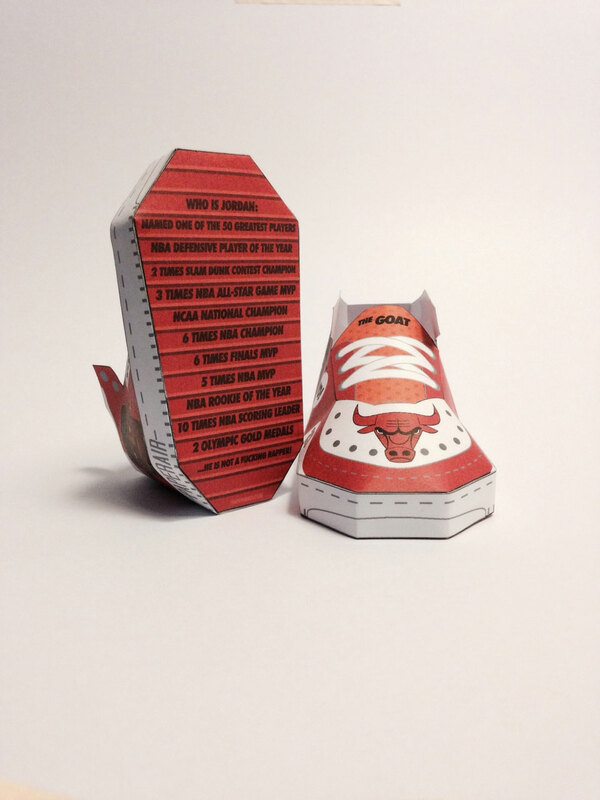 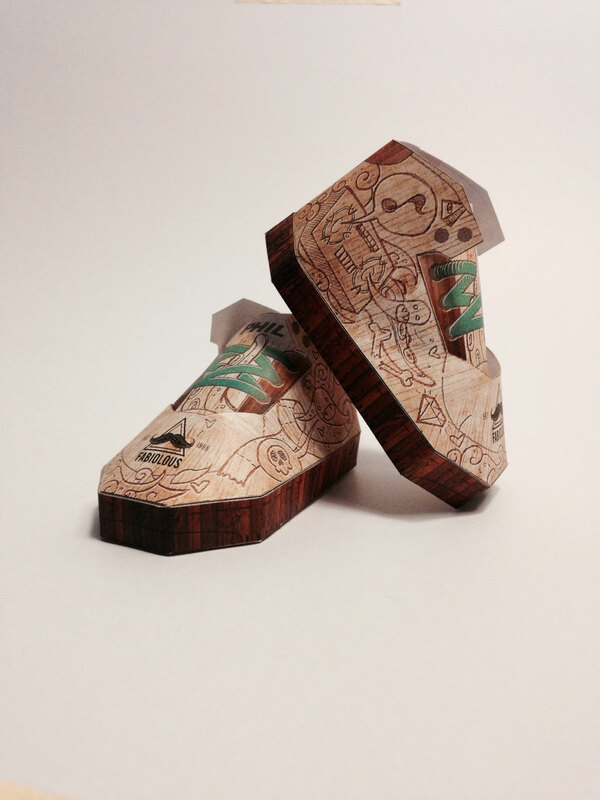 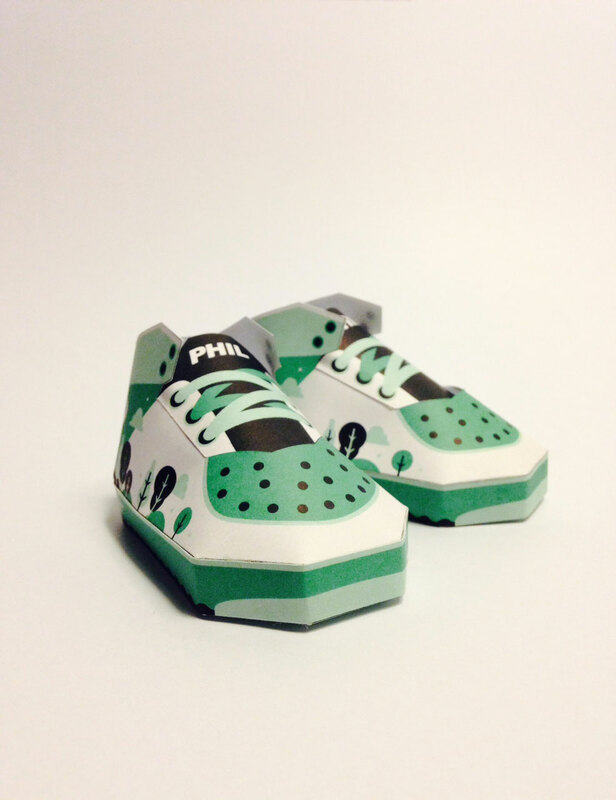 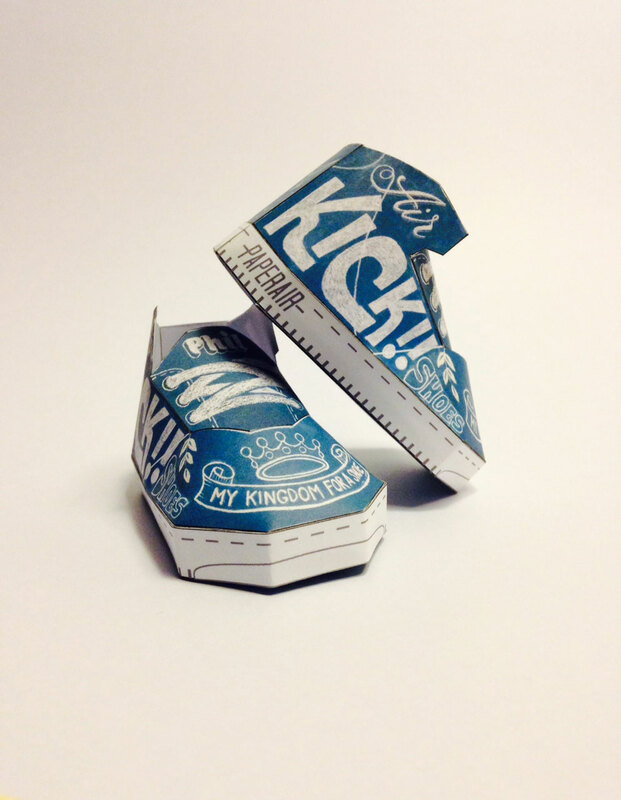 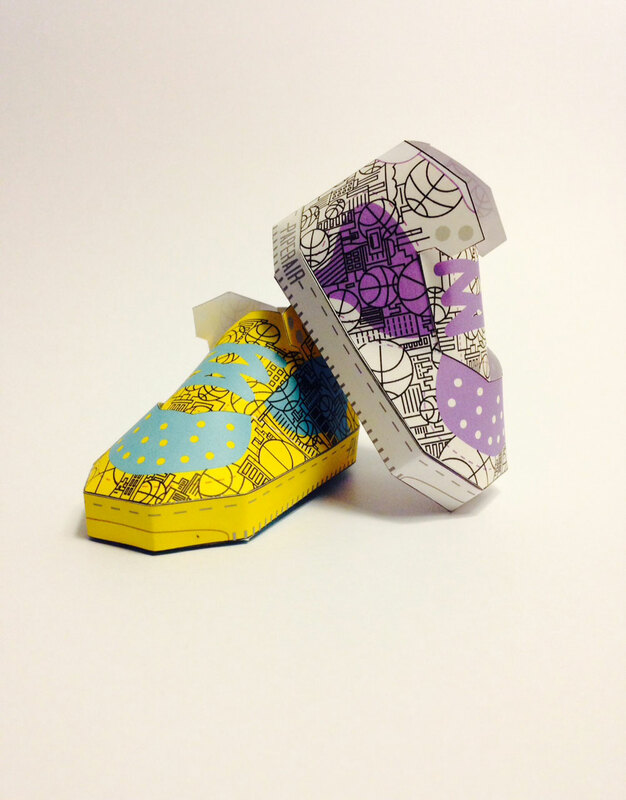 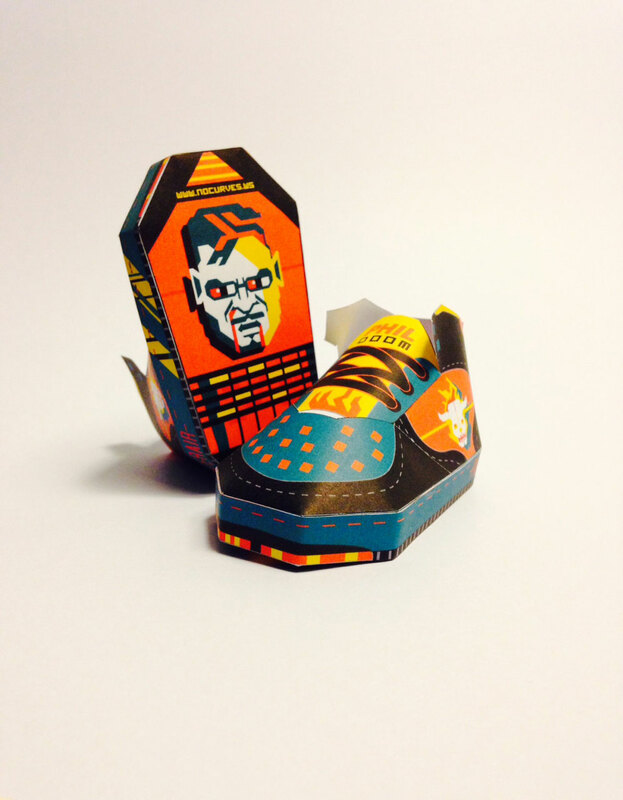 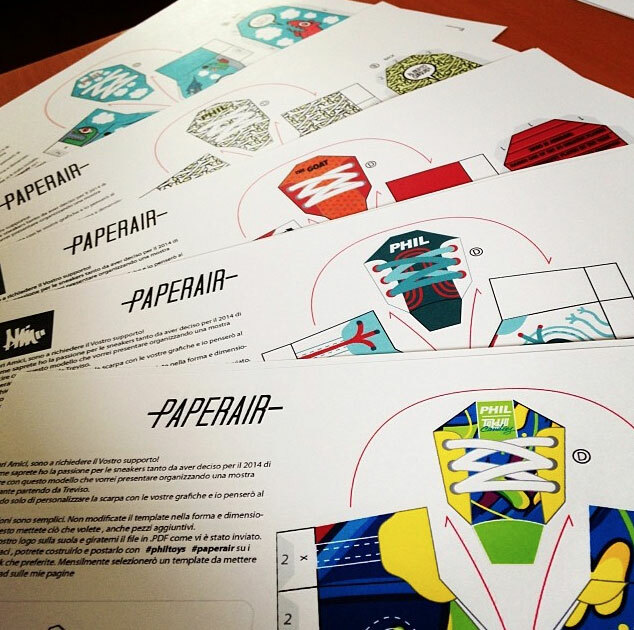 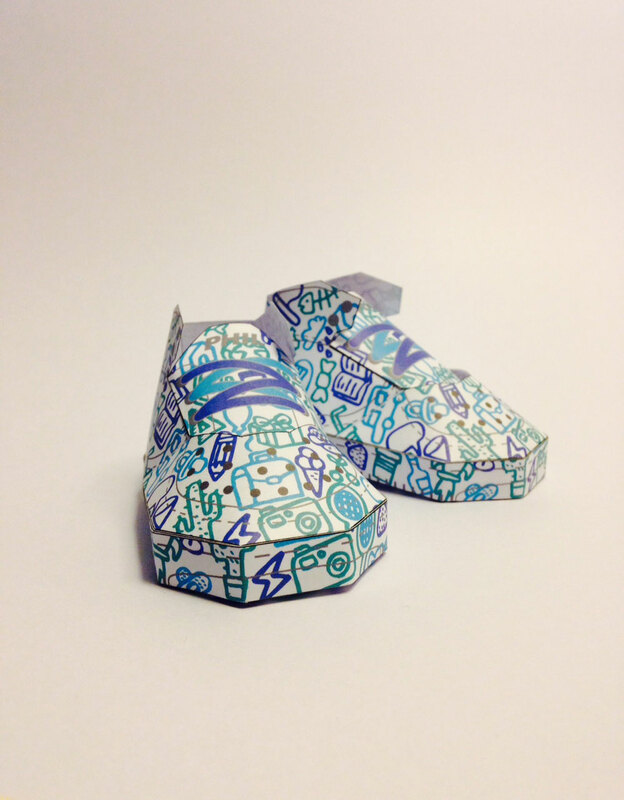 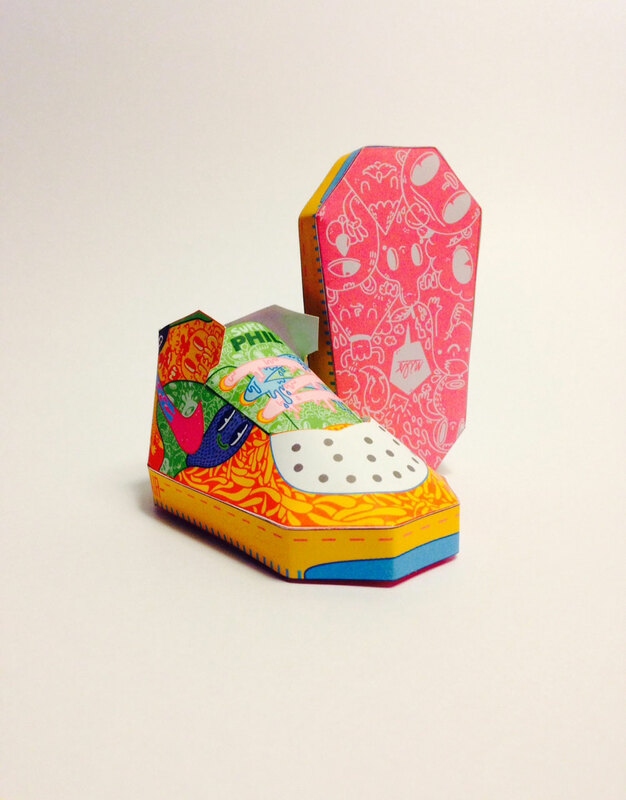 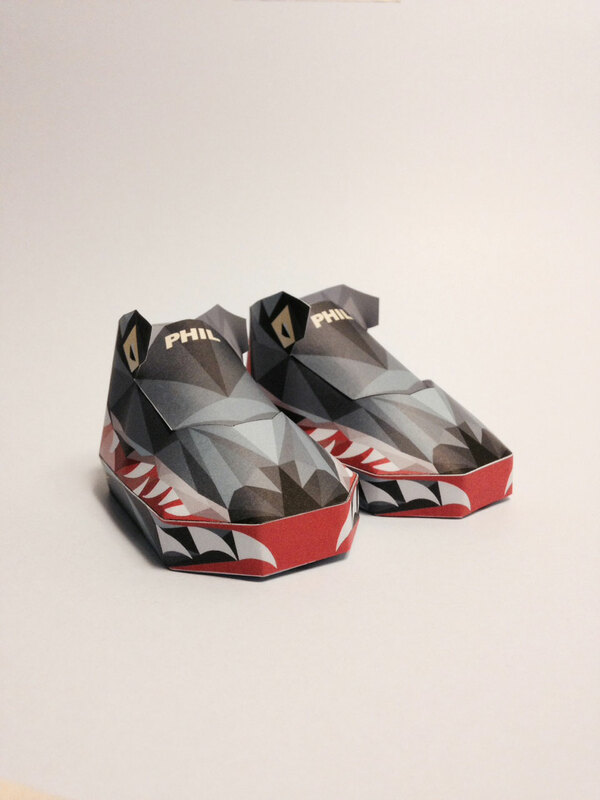 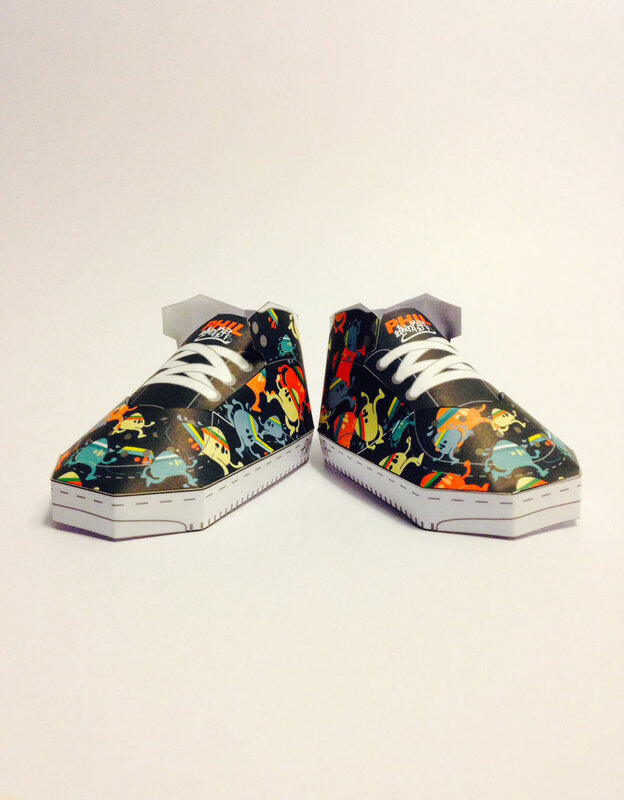 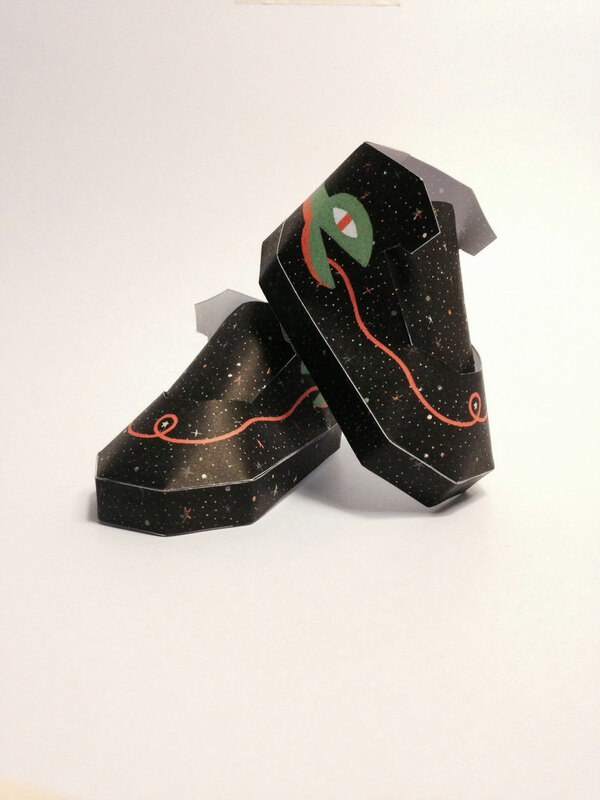 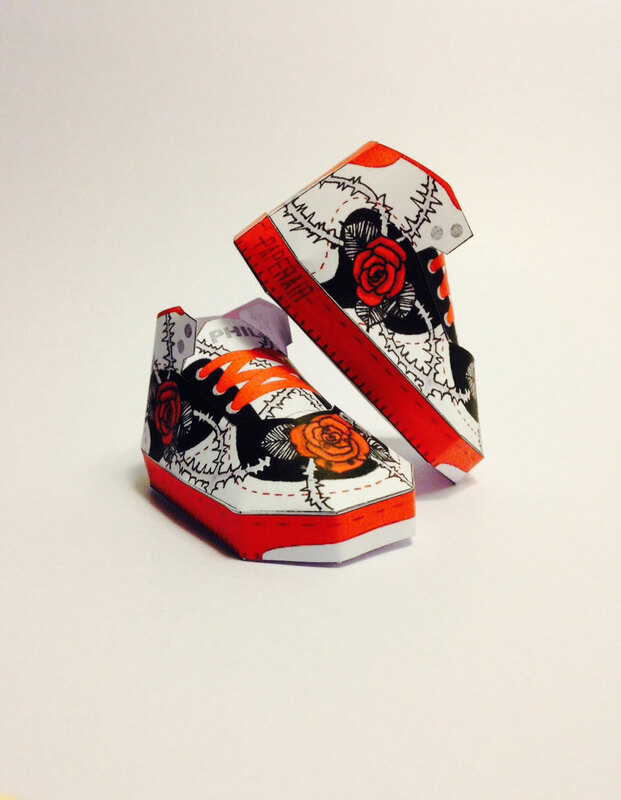 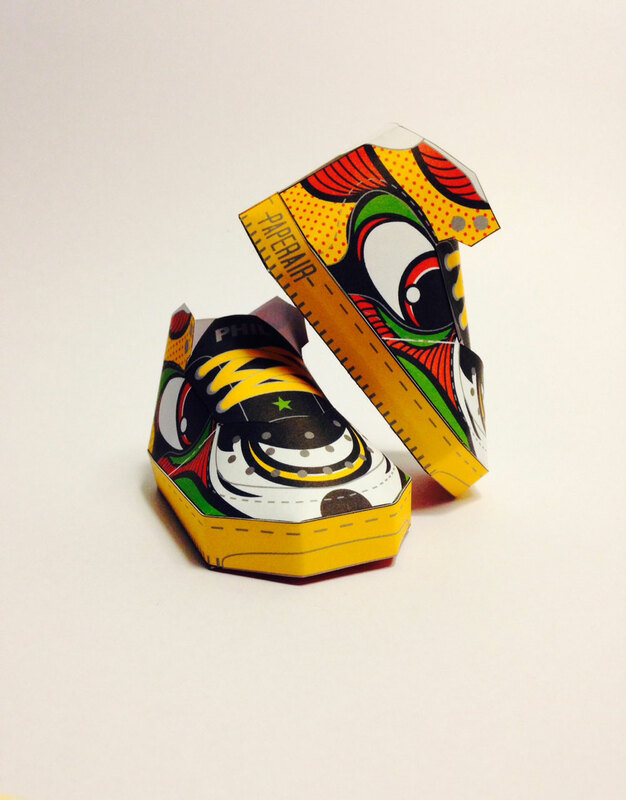 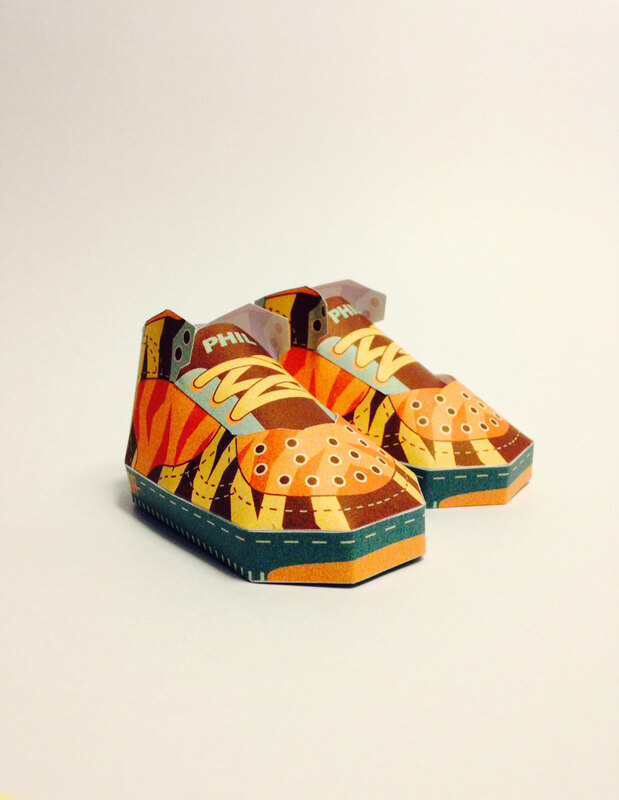 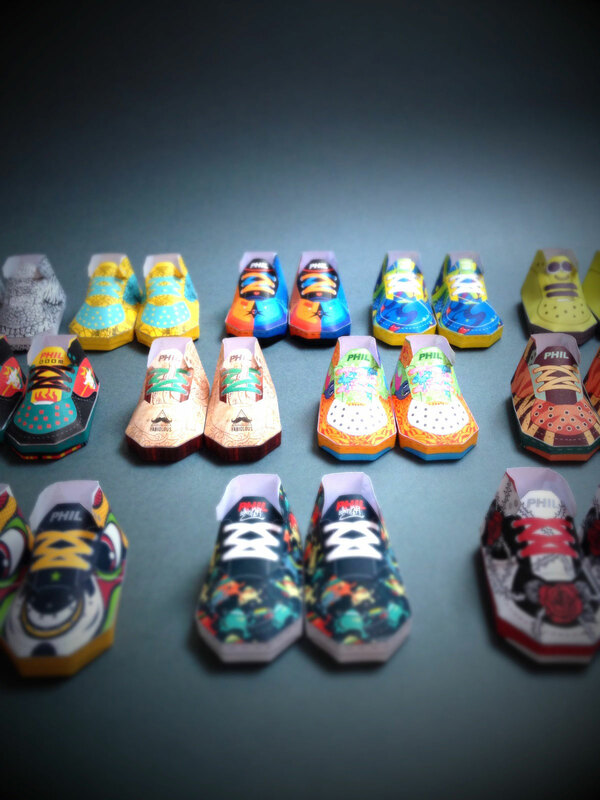 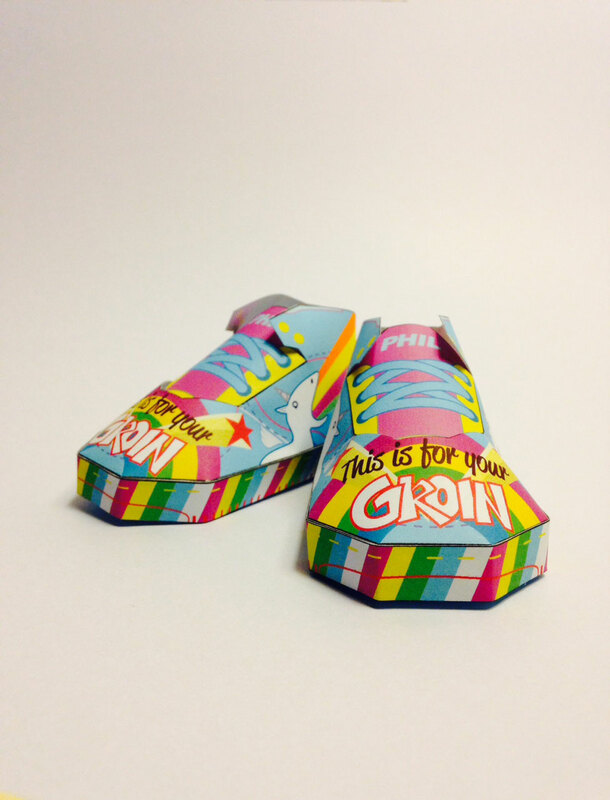 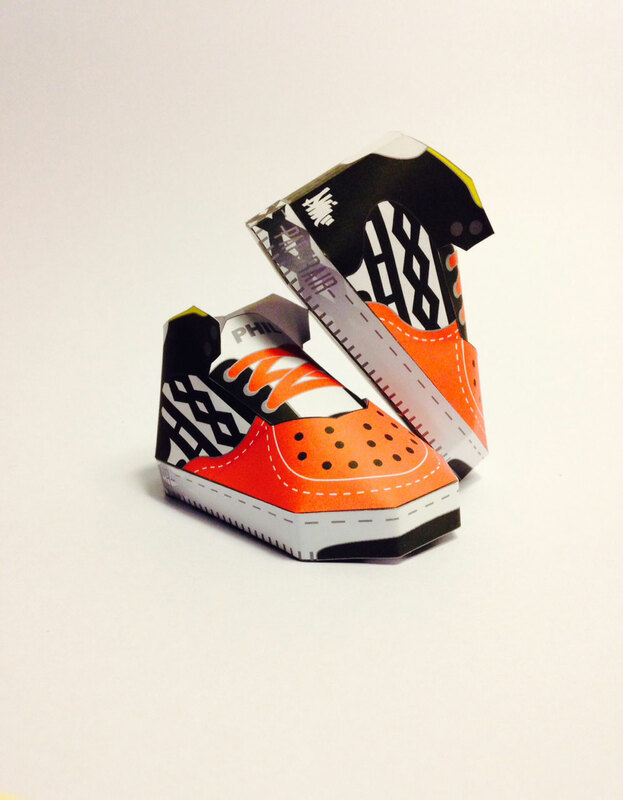 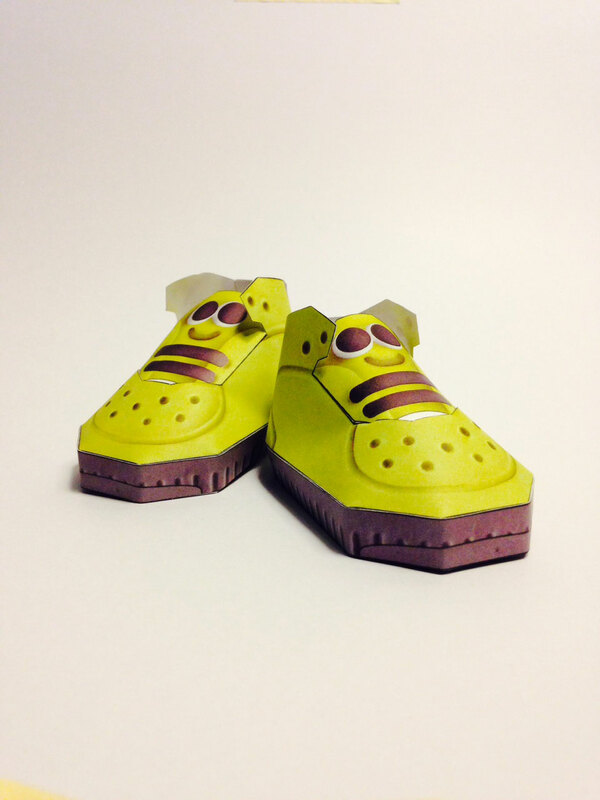 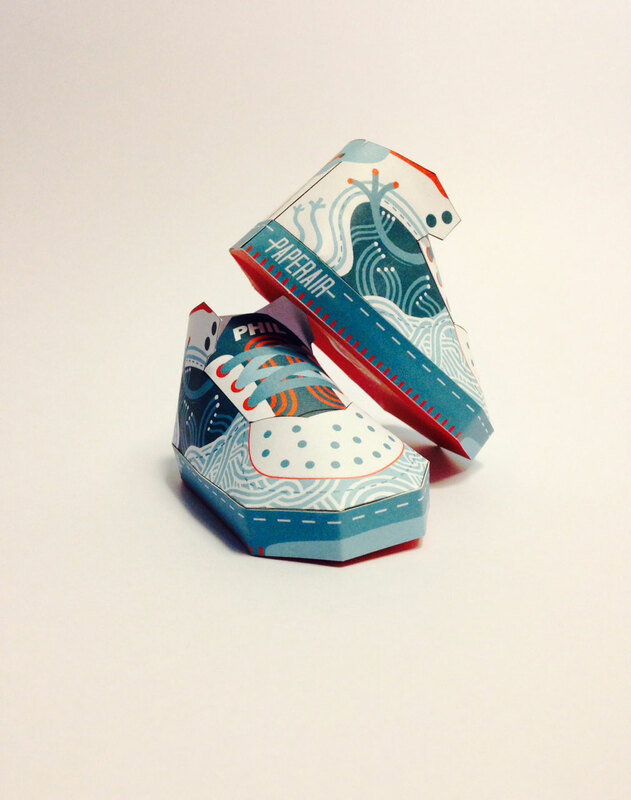 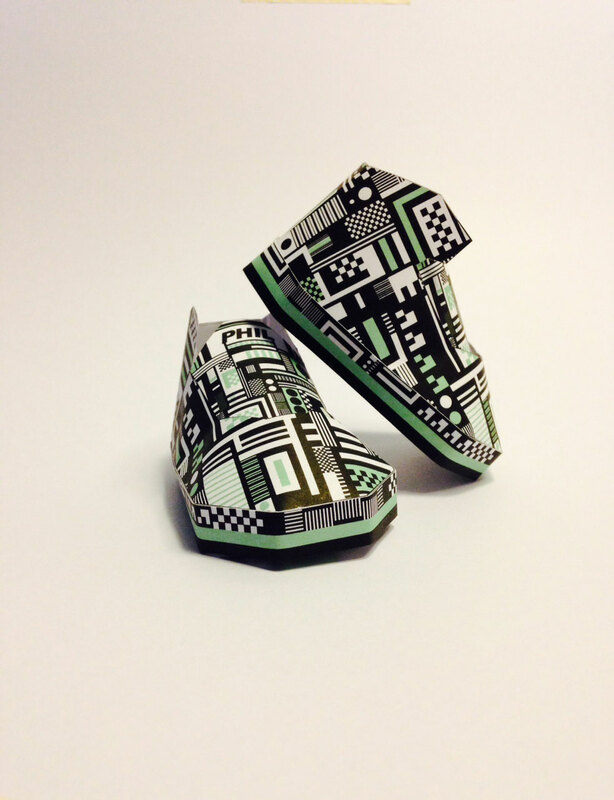 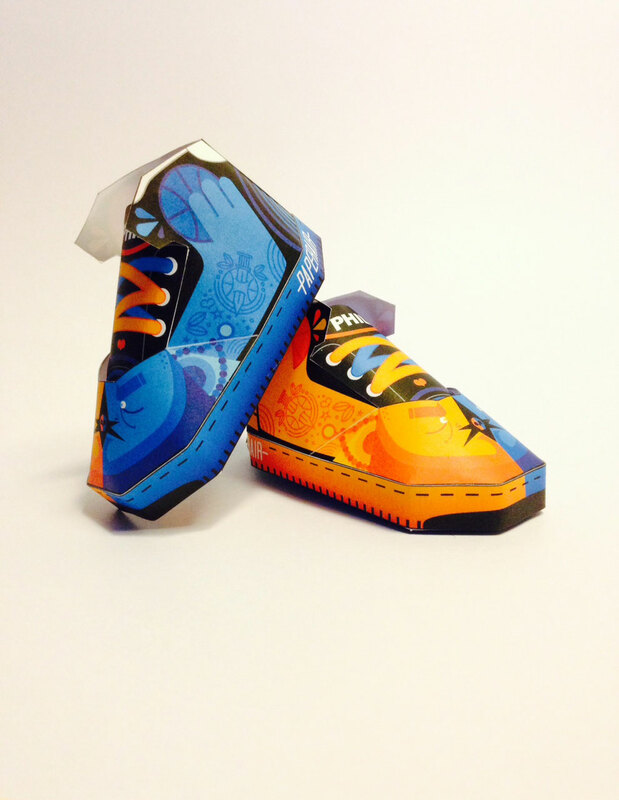 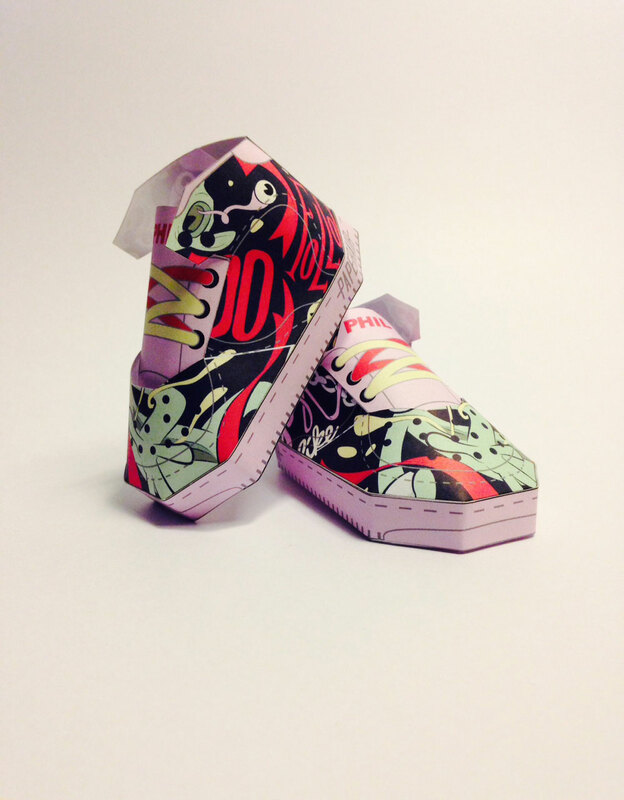 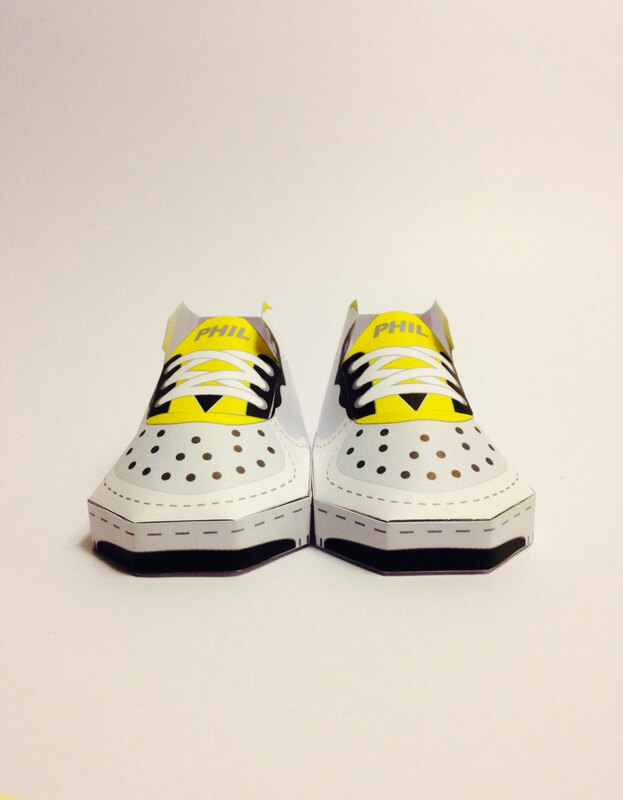 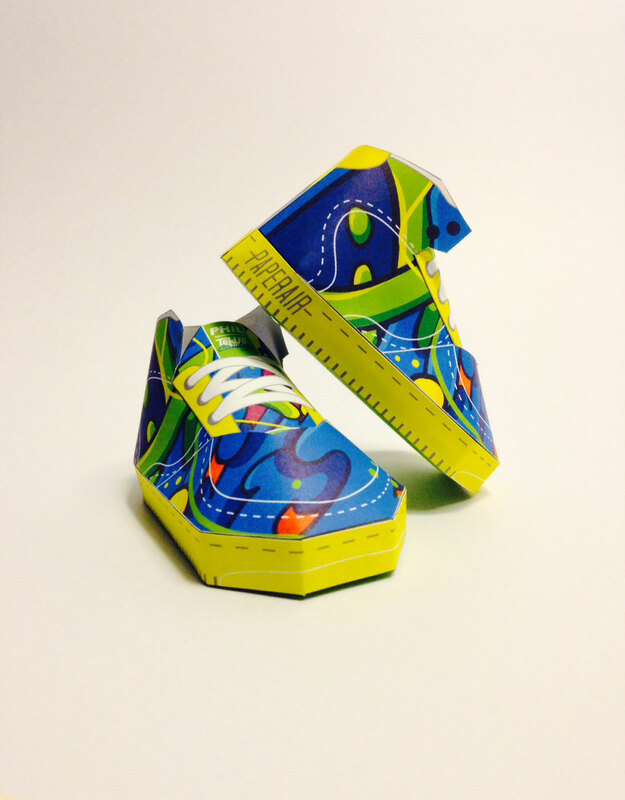 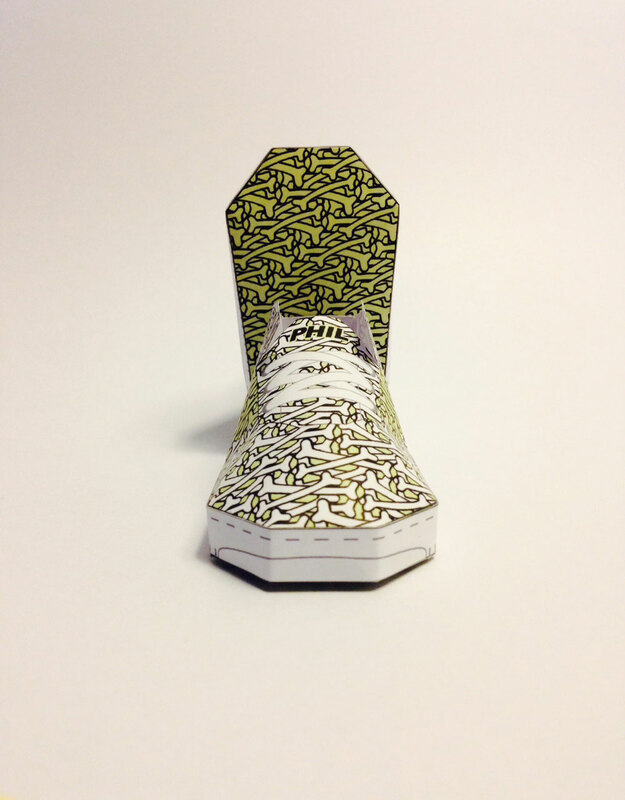 Filippo Perin, paper artist of Phil Toys based in Conegliano, Italy, recently set out on a mission to collaborate with fellow artists and designers in creating paper sneakers for the Paperair Art Show. 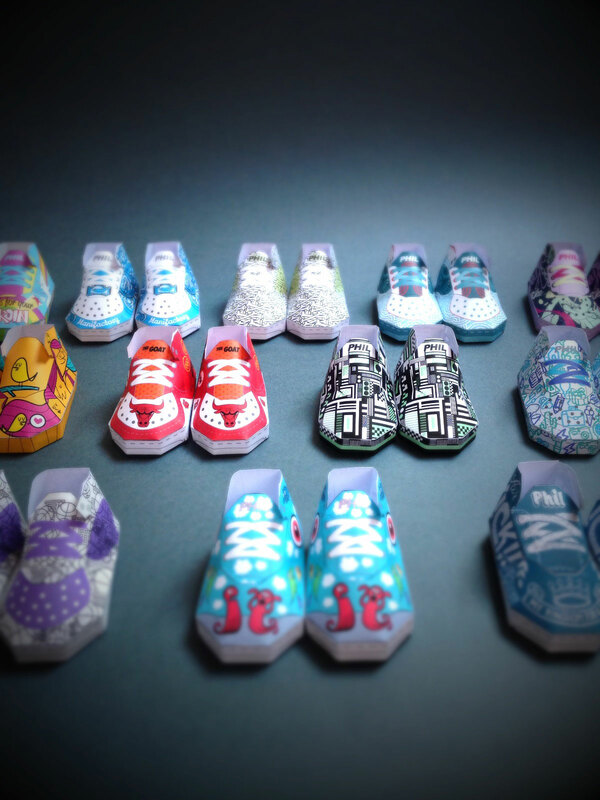 The results are fantastic, almost resembling those awesome baby sneakers modeled after adult versions, but with a cool, modern-art-meets-street-art twist. 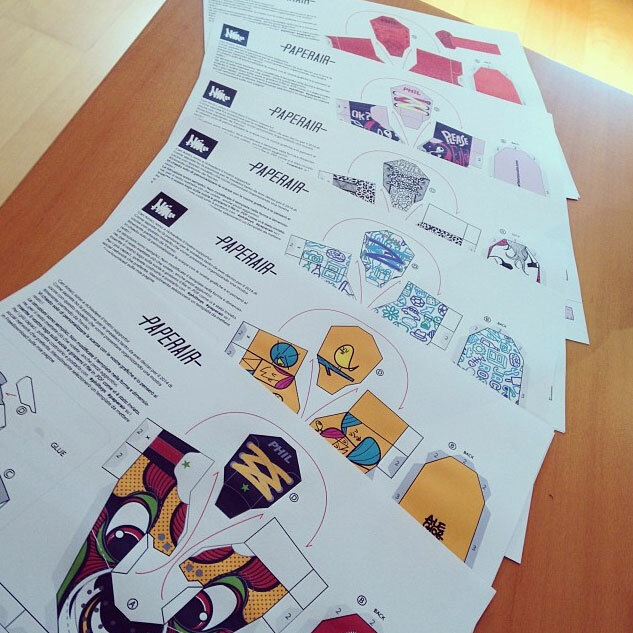 Perin basically developed a template and let the artists have at it. 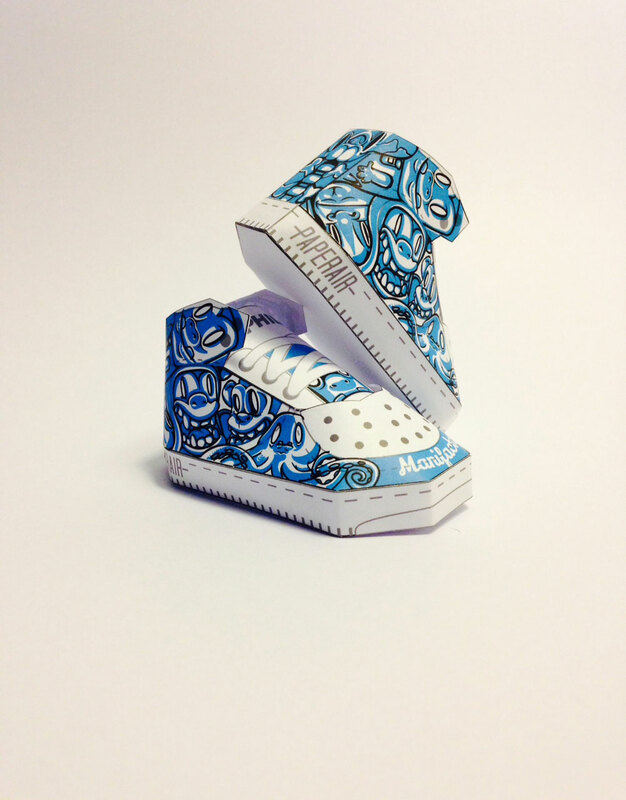 All who participated clearly had a great time… we love the variety of styles and influences. 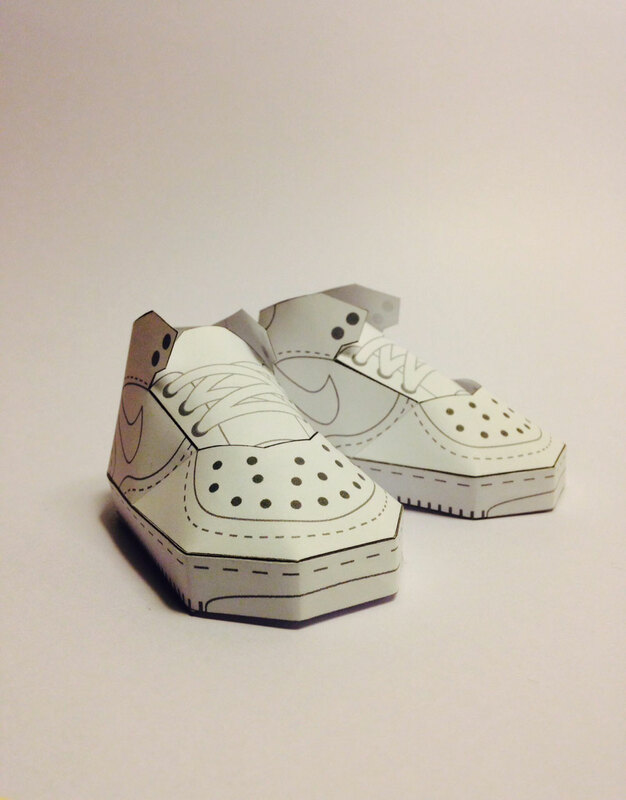 More paper art here and here and here.